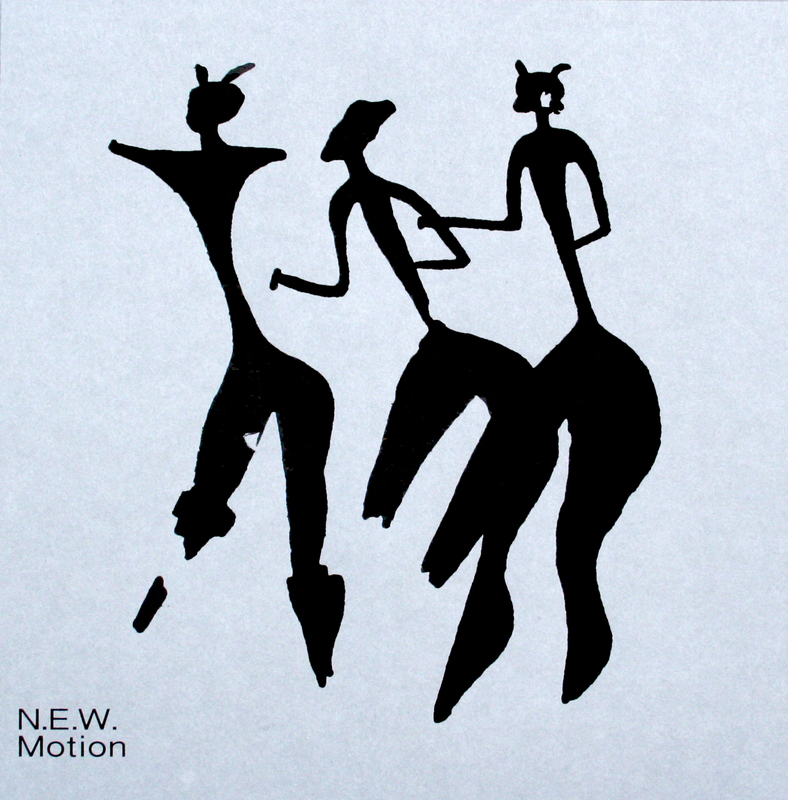 N.E.W.’s “Motion” LP out today! We’re super excited that our brand new longplayer “Motion” by Steve Noble, John Edwards and Alex Ward aka N.E.W. is officially out today! If you haven’t yet bought your copy, we still have a few of the super limited 3″ bonus disk edition left in our store. These are only available from the musicians and us directly and are sold on a first come first serve basis. Each purchase from our store will also get a free instant download of the album. All pre-orders are being sent out this week along with their bonus disks. Downloads will become automatically available to all that have purchased the vinyl. For those of you residing in London, we will be celebrating the launch of “Motion” with a gig at Cafe Oto this Friday, 7th March. Brave the rain and come rock out with us! Doors open at 8 pm, tickets are £6 adv / £8 on the door. Further details can be found at Cafe Oto’s website HERE. We are still offering a 15% discount on our other in-stock LPs until the end of March. If you don’t own Peter Evans‘s solo platter, Astral Social Club‘s ecstatic cacophony or Directing Hand‘s beautiful and dramatic free-folk LP, this is a good time to complete your collection!